More than one hundred organisations in the social care sector have called on the Minister of State for Social Care, Caroline Dinenage MP, to pause the Mental Capacity (Amendment) Bill’s passage through Parliament because the proposed changes will harm the human rights of vulnerable people who rely on care and support services, such as people with learning disabilities, dementia, brain injuries and mental health needs. Organisations including Disability Rights UK, the Relatives & Residents Association and Voluntary Organisations Disability Group are concerned the reforms threaten the liberty of care home residents and patients in hospitals by removing independent oversight processes ensuring they are not subjected to excessive restrictions. Campaigners highlight that there are currently 125,000 people who are unlawfully deprived of their liberty because of delays to processing deprivation of liberty safeguards applications (DoLS) and have accused the government of ‘airbrushing existing safeguards’ with ‘unfit proposals’. Government should not be airbrushing existing safeguards away with these entirely unfit proposals which only seem to be designed to save money. Dr Rhidian Hughes, chief executive of the Voluntary Organisations Disability Group said: “It is not fair that over 125,000 people are being deprived of their liberty through a failing system. There is no question that mental capacity legislation requires significant improvement. But government should not be airbrushing existing safeguards away with these entirely unfit proposals which only seem to be designed to save money. The Mental Capacity Act 2005 is designed to cover situations where someone lacks the capacity to make a decision because of the way their mind or brain works, or is affected, for instance, by illness or disability. A lack of capacity could arise because of a stroke or brain injury, mental health issues, dementia, learning disability and substance misuse. 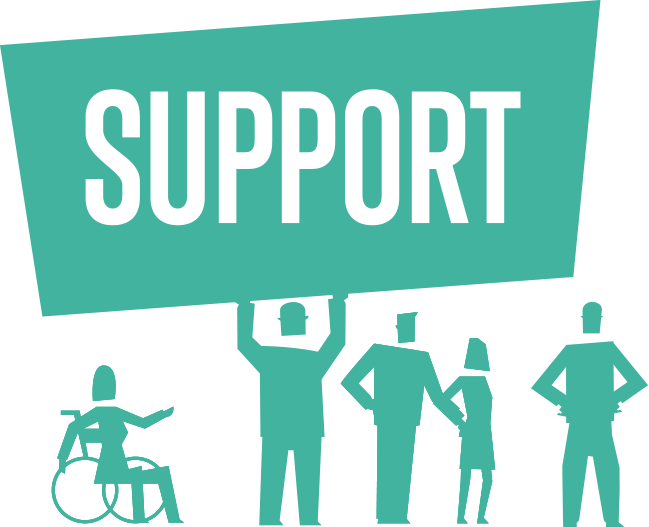 Under the Mental Capacity Act 2005, DoLS provide protection for vulnerable people who lack the capacity to consent to the care they need and are accommodated in hospitals or care homes in circumstances that amount to a deprivation of their liberty. The majority of people who require DoLS protection include individuals with severe learning disabilities, older people with dementia or people with neurological conditions such as brain injuries. Currently there are six assessments that have to take place before a hospital or care home can deprive a person lacking mental capacity of their liberty. DoLS currently only apply to England and Wales, and can only be used if the person will be deprived of their liberty in specific settings: care homes or hospitals. DoLS ensure they are protected if the care and treatment arrangements deprive them of their liberty. 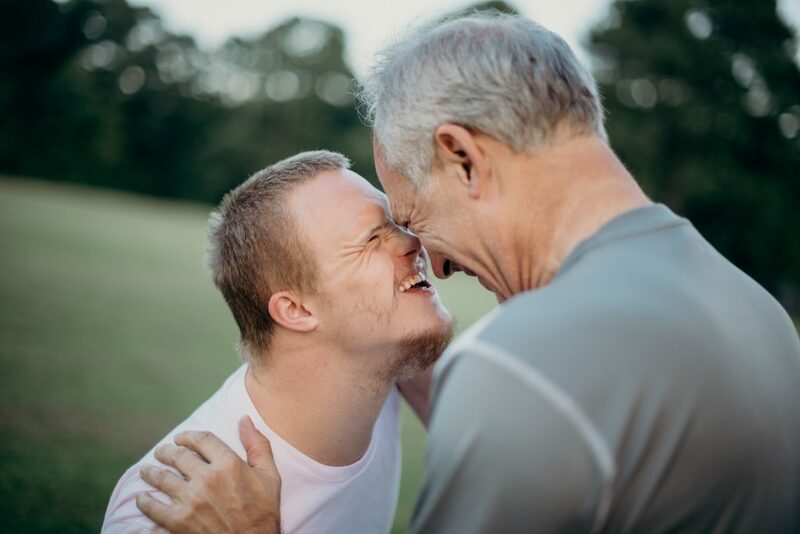 DoLS means the arrangements for care and treatment that deprive liberty are assessed to check they are necessary and in the person’s best interests, and enable the person to be represented by a friend, family member or advocate as well as offering a right to challenge a decision to deprive liberty. If a standard authorisation is given, one key safeguard is that the person has someone appointed with legal powers to represent them. There are also rights to challenge authorisations in the Court of Protection, and access to Independent Mental Capacity Advocates. What Are The Proposed Changes to DoLS? Sometimes people can't make decisions about their own care. There is a system in place to protect them (#DoLS) but this isn’t fit for purpose. In July 2018, the Government published a Mental Capacity (Amendment) Bill, that is currently working its way through Parliament and if passed into law will replace the DoLS with the Liberty Protection Safeguards. Liberty Protection Safeguards establish that deprivations of liberty have to be authorised in advance by the responsible body, such as hospital managers and local authorities, and an individual from the responsible body must agree the arrangements meet three criteria (the person lacks capacity, is of unsound mind and the arrangements are necessary and proportional). In a care home setting the Bill suggests care home managers should lead the assessment on capacity. Liberty Protection Safeguards require the responsible body to consult with the person and others, to understand what the person’s wishes and feelings about the arrangements are, and if the person objects to the arrangement a thorough review must be carried out by an Approved Mental Capacity Professional. The reforms in the current guise pose a real threat to the human rights of those requiring the greatest support in life. However, critics argue the changes put too much power into the hands of care home managers, and puts them in a position where there is a conflict of interest that could lead to an increase in ‘covert deprivations of liberty’. Sue Bott, deputy chief executive at Disability Rights UK called on the government to, “resolve the conflict of interest regarding care managers’ roles that could lead to increased and covert deprivations of liberty”. 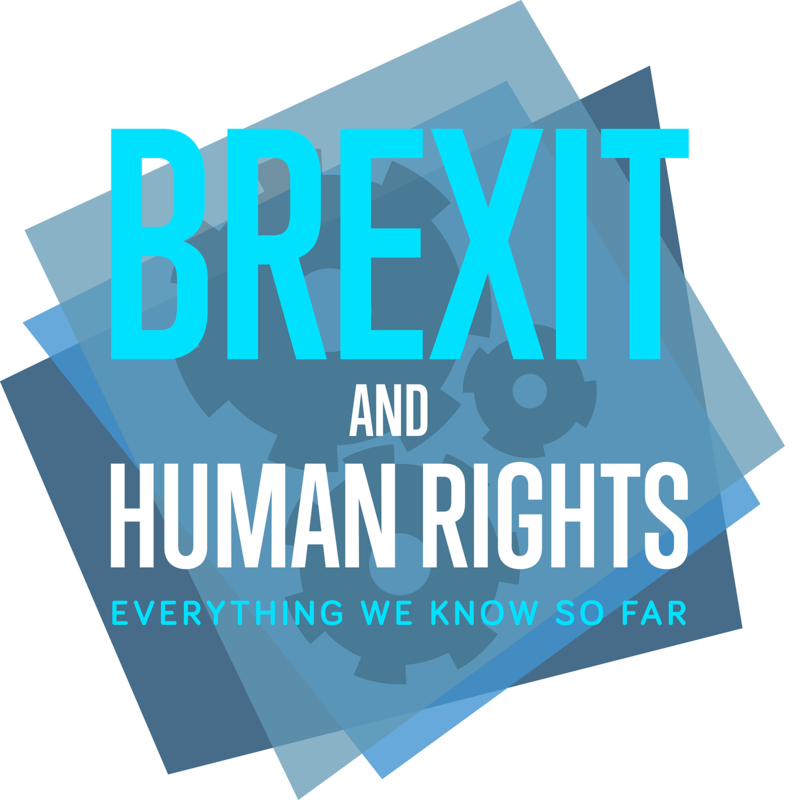 Under the 1998 Human Rights Act everyone has the right to liberty – Article 5 of the Human Rights Convention protects the Right To Liberty and states, ‘everyone has the right to liberty and security of person. No one shall be deprived of his or her liberty [unless] in accordance with a procedure prescribed in law’. This Bill removes vital existing safeguards for cared-for people. 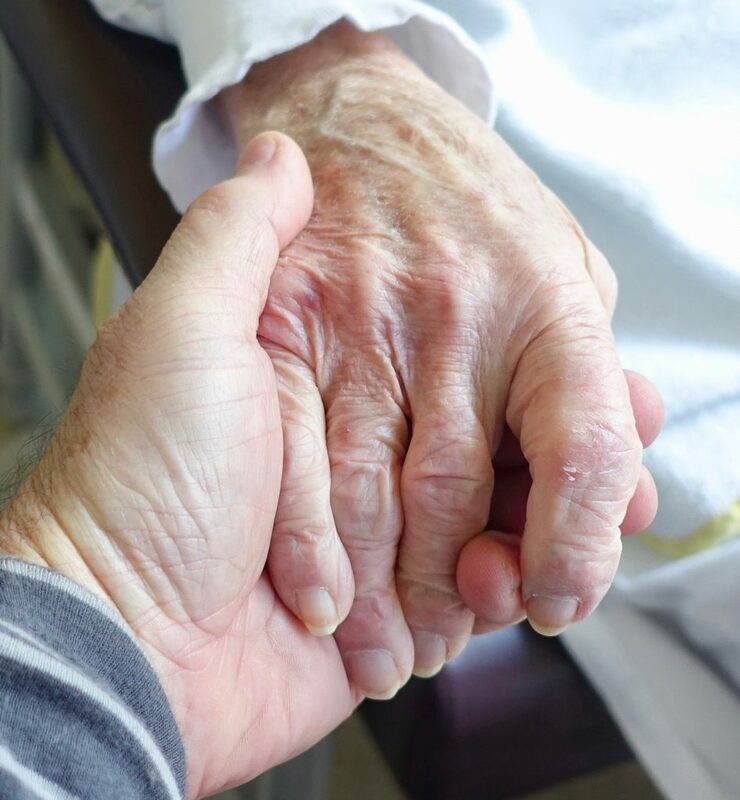 The DoLS is the legal procedure required to deprive a resident or patient who lacks the capacity to consent to their care and treatment of their liberty to keep them safe from harm. The changes, proposed by Home Secretary Sajid Javid, have been met with concern from some campaigners.